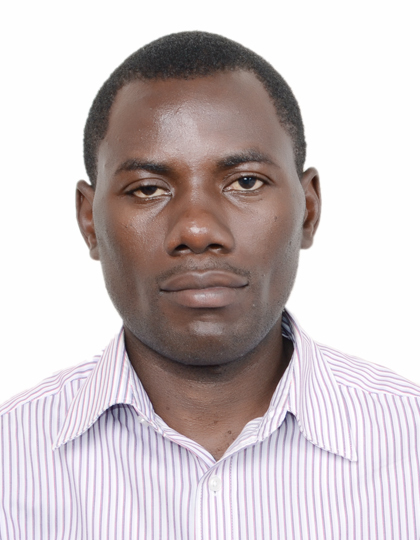 Dieudonne Niyigena is a Road Design and Construction Engineer at Rwanda Transport Development Agency (RTDA). He has a BSc degree in Civil Engineering and a MSc degree in Highway Engineering and Management. He is involved and contributing in the review of technical studies of various roads projects undertaken by the Agency, check designs in respect of standards and updating specifications in the forefront of technological improvements and innovation. He is jointly participating in an ongoing study of Developing Capacity for Climate Resilient Road Transport Infrastructure in Rwanda financed by NDF. He is a member of technical committee of Road and Highway Engineering in Rwanda Standard Board and Corporate Member of Institution of Engineers Rwanda. He is area of interest is pavement design and materials and Low Volume Roads.